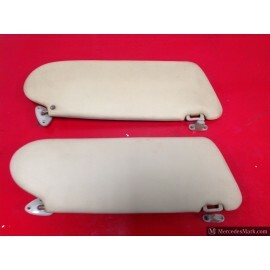 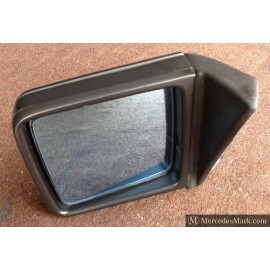 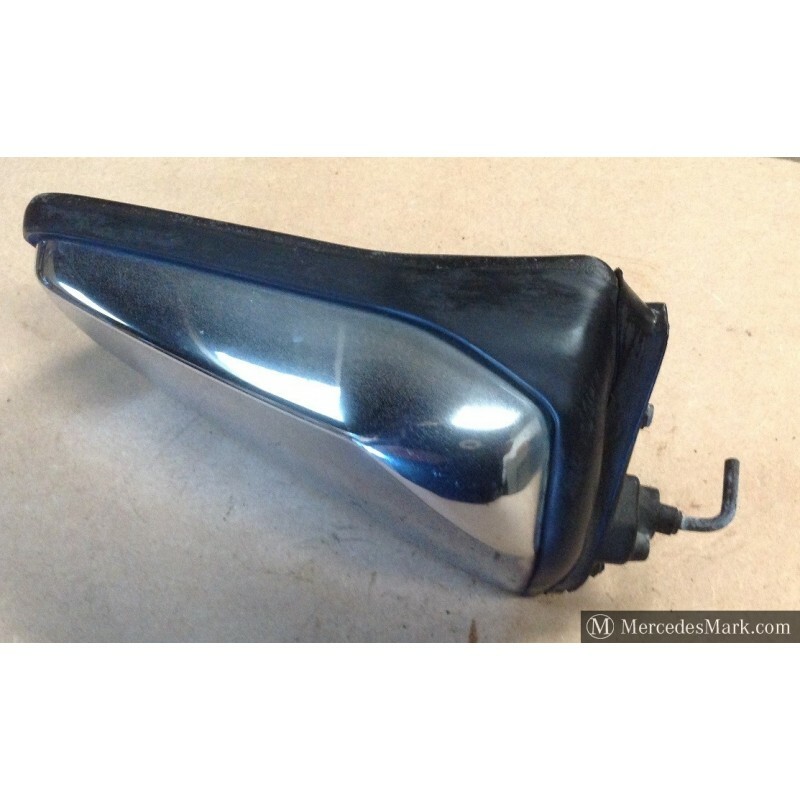 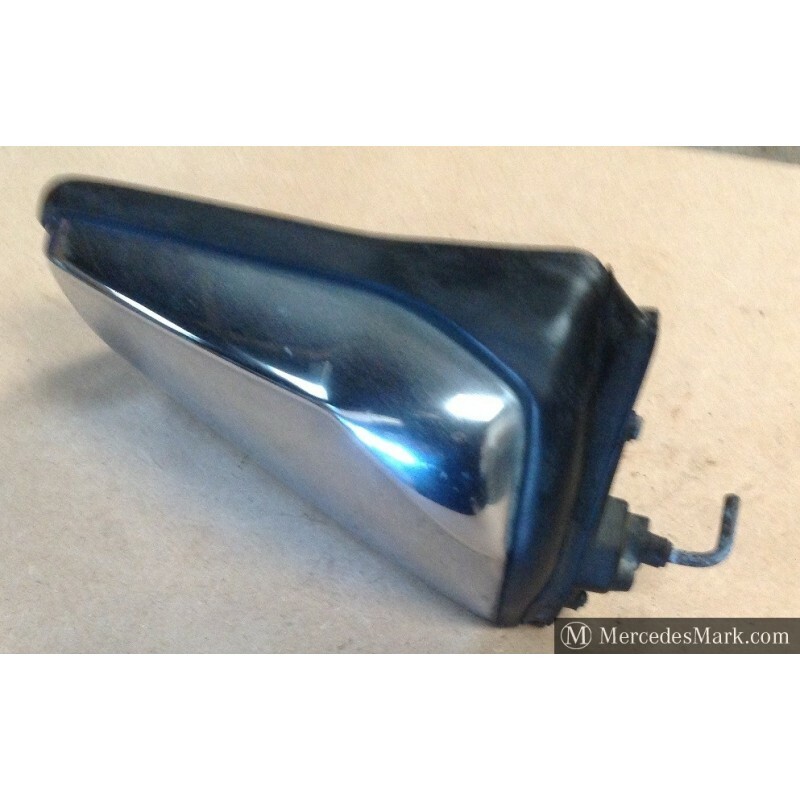 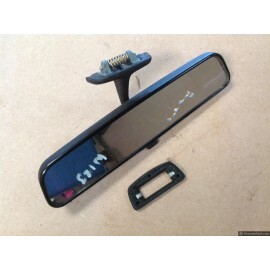 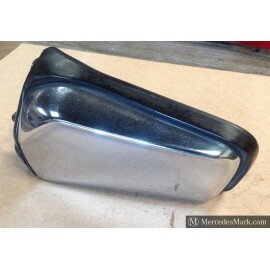 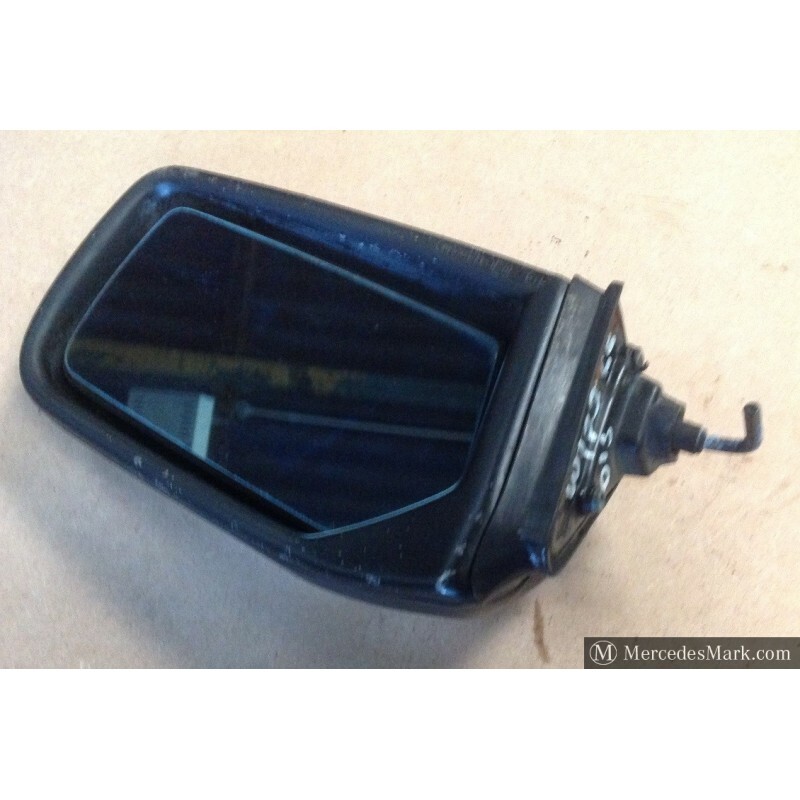 Original MB Drivers Door Mirror With Manual Adjustment, An Alloy Bodied Chrome Backed Door Mirror With A Heated Mirror Glass, Fitted across the Mercedes Range of Cars And Models from 1972 onwards, Removed From the W123 Coupe Model. 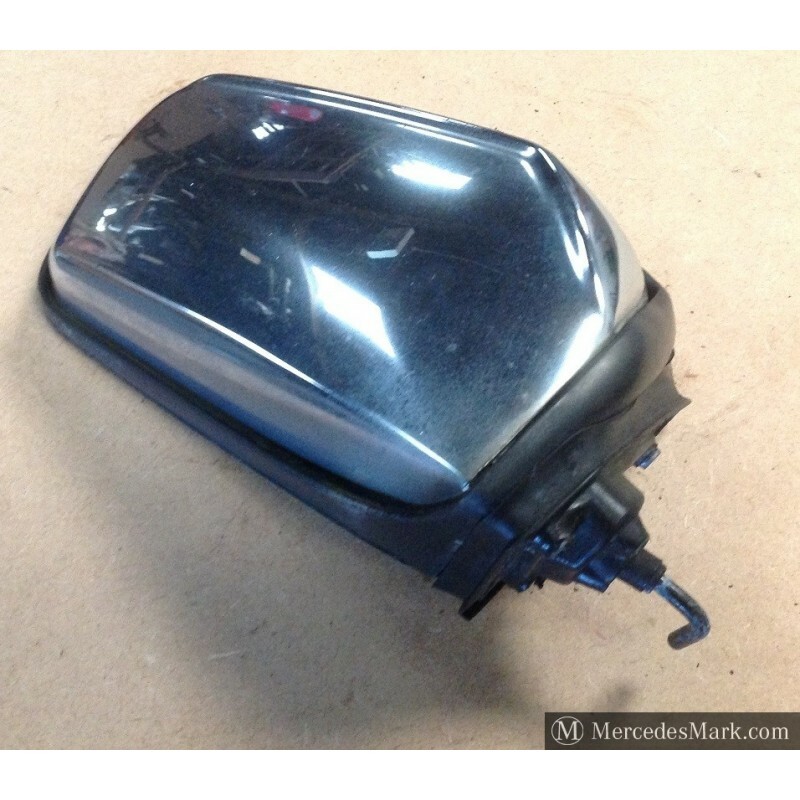 In Full Working Order. 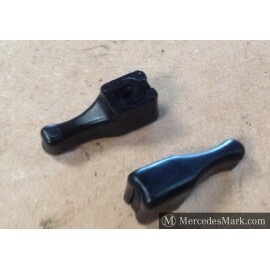 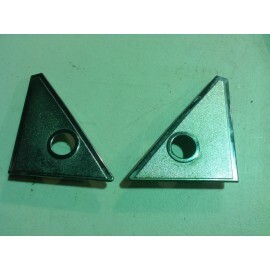 Fits All Models Across The W123 Range Of Cars.